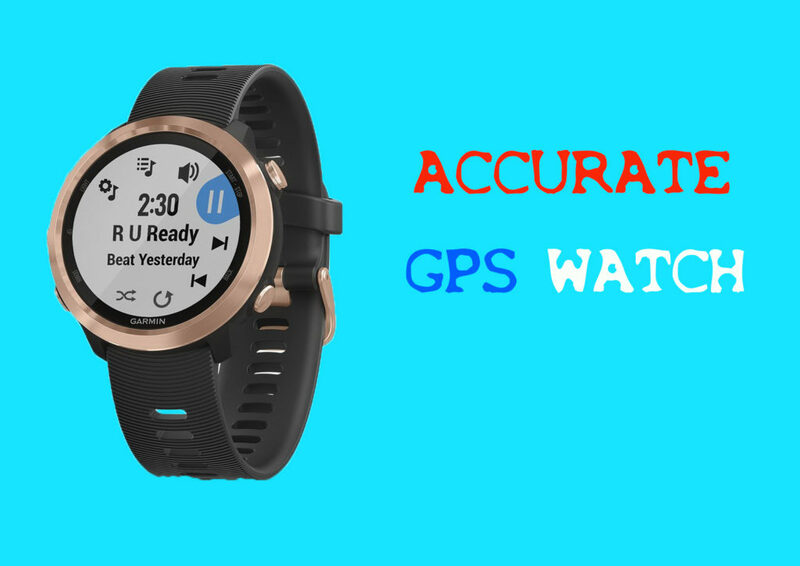 ”best gps fitness watch 2018” I know that we’ve already made more articles like this, but As the smartwatches market is a super competitive market, we should always keep you up with the changes every year, or maby every month. 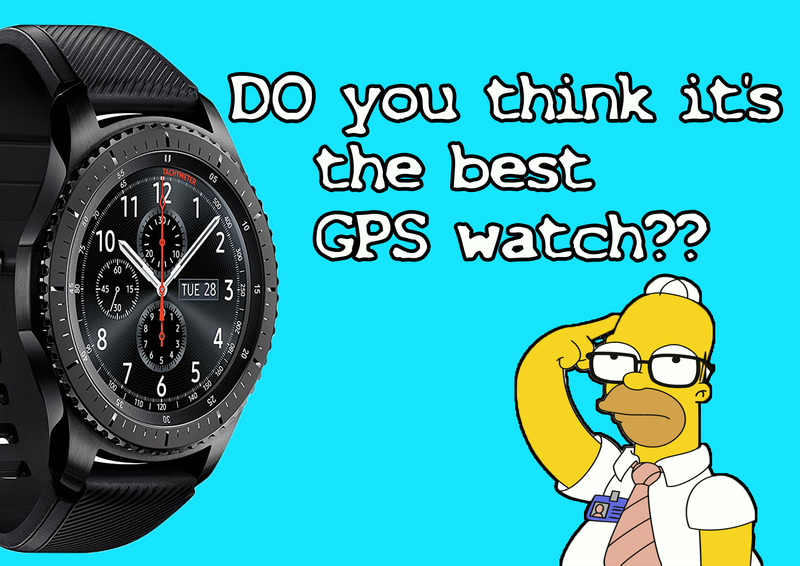 Here is the Best GPS Sport Watches List 2018. Number 5, is the Suunto Spartan Sport Wrist HR, this was one of the TOP on our list last year, now its the last since there are new competitive devices. but if you’re looking for an accurate HRM, this is the most accurate you can find on any GPS watch. And beside of the sleek round design, the device is packed with ton of features, you can actually track a huge number of 80 different sport activities including running, swimming, cycling, hiking, strength, and the list goes to 80. You can also create custom training plans on the web portal, which is great! Another useful feature is the heat map, you can actually see on the map which place is more popular by Spartan users to do certain sports. You get also smartphone notifications on your wrist, you’ll be able to read messages, see incoming calls and more. The device is actually on sale, and you can check the link below for the updated prices. 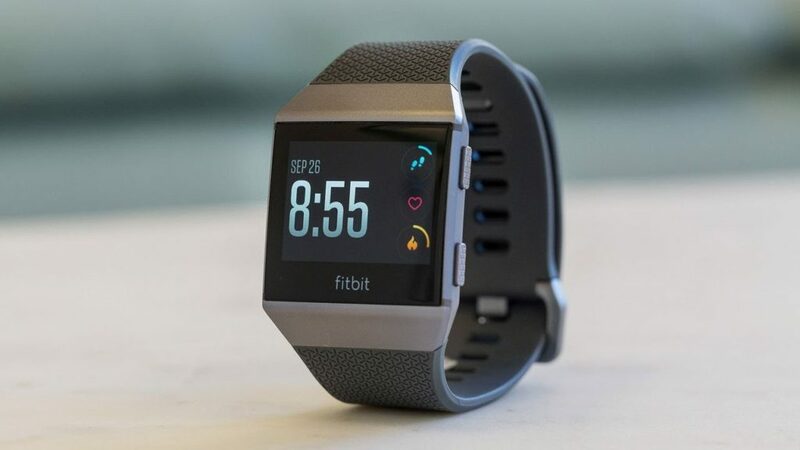 Fitbit Ionic, this is a blending of smartwatch and fitness tracker capabilities from Fitbit, and they have pretty succeeded with it, expect maybe design, but if you’re a fan of this square shape, you will not regret getting it. On the fitness department the Ionic can track the usual metrics like steps, distances, sleep and burned calories, and also a good list of sport activities, the device runs Fitbit OS, which mean you can use third party apps to make fitness tracking more enjoyable, and also to even control your home lights using the Philips hue app. Also the integration of Fitbit Coach app to the watch is great to follow custom exercise and trainings directly from your wrist. All the metric are reliable and accurate, which you well expect from fitbit The Ionic also comes with NFC onboard, with which you can make payment directly from your wrist. So if you dig this square design, the fitbit features are one of the best and most accurate on the market. the Samsung Gear Sport, if you’re an Android user, this is the ultimate combination between smartwatch functionalities and fitness tracking. The design is well made giving the feel of a smartwatch, so you can wear it everywhere in the office or when going out, while the fitness features are almost complete for a GPS sport watch. the usual metrics tracking, like steps, calories, and sleep, and other sport activities like swimming, cycling and hiking, and all that via automatic activity detection. Although sleep tracking is not the most accurate, all the other metrics like heart rate are well accurate. 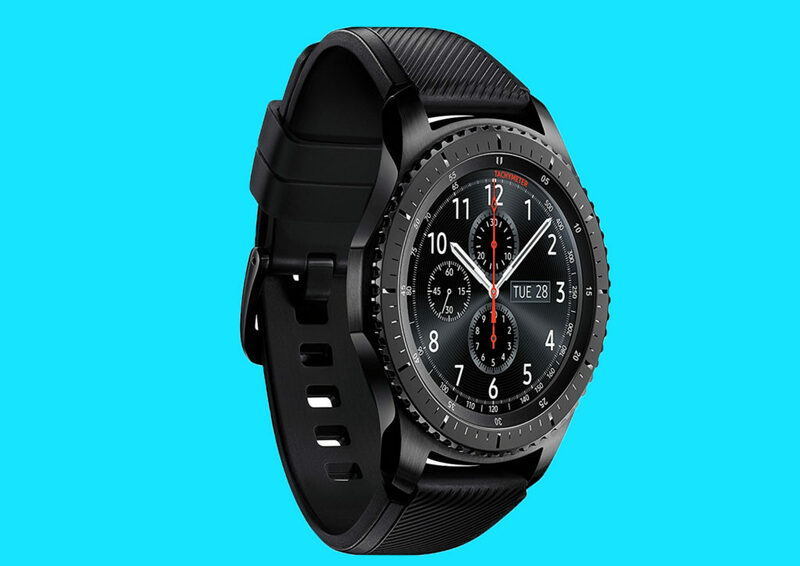 A useful feature is the ability to directly add calories from the watch, without needing a smartphone The smartwatch features makes it a compelling choice for many users, features like storing music on the watch or using Spotify, or sending and receiving sms and calls, with of course all the usual notifications, and the cherry on top is the ability to use Samsung pay from your wrist, thanks to the integrated NFC. The SW experience is the smoothest on this list thanks to Tizen OS and the easier navigation with the rotating bezel. So if you’re an Android user, and maybe also like samsung, well look no further than the Gear Sport Watch. Garmin Fenix 5 Serie, there is the Size S aimed for smaller wrists and women, the 5 and 5X that got the whole package, the 5X is bigger in size, and it’s mainly aimed for outdoor navigators, so if you’re a serious outdoor explorer than the 5X is for you. The Fenix 5 series come with an improved design compared to the Fenix 3 and 3HR, and a quick release feature for easily swapping bands. For activity tracking, you get the HRM, water proofness for tracking swimming sessions, the GPS and plenty of diverse activities and VO2 MAX measurements, along with smartphone notification such as messages, calendar alerts and more. So if you want a complete fitness tracking package from features to battery life to design, this is definitely the one to get, specially for the serious athletes and trainers. 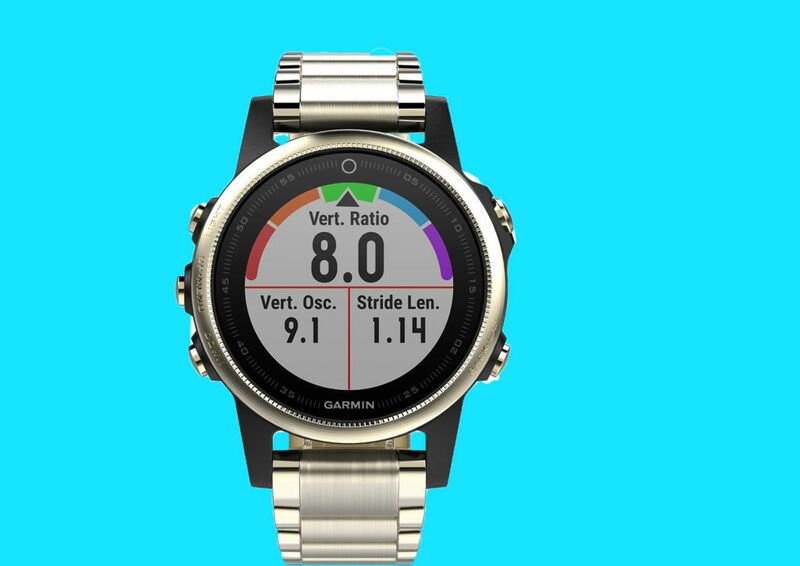 the Garmin Forerunner 645 Music, this device is Garmin’s way to catch up to the competition when it comes to entertainment services on the watch. This device has an improved and lightweight design, and the usual precise and reliable features found also on other Garmin devices, but introduces some new services like Playing music from your wrist to a bluetooth headset using the 4GB of internal storage, and NFC paying using Garmin Pay, which is by the way not yet supported on most of the banks. For activity tracking, you literally get all the activities you could think of, all the basic ones, along with some advanced sports like Yoga, paddle boarding, elliptical and more. So this watch hit all the pillars of a fitness trackers, tons of activities to track, the most precise on the list, a great design that is discreet enough to wear it everywhere, and adds some services like supporting onboard music, podcasts, audio-books and NFC Payment. Streaming directly from music services like Deezer and spotify is not yet supported.